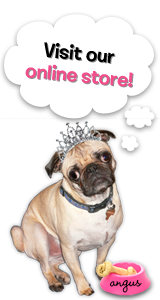 Welcome SplitCoast Stampers , Facebook followers, Email recipients , blog followers ... However you got here boy am I glad that you came. So here is the deal ... you need to answer 5 simple little questions on Rubber Cafe products and like us on Facebook or Follow our blog and you will get an extra ticket! . 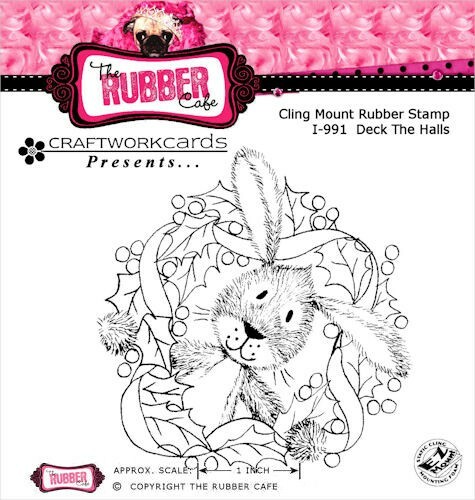 Once you have completed that you need to email us marketing@therubbercafe.com your answers, you then will be entered in our drawing for one of six Tim Holtz limited edition ink pads Valued at $18.00. 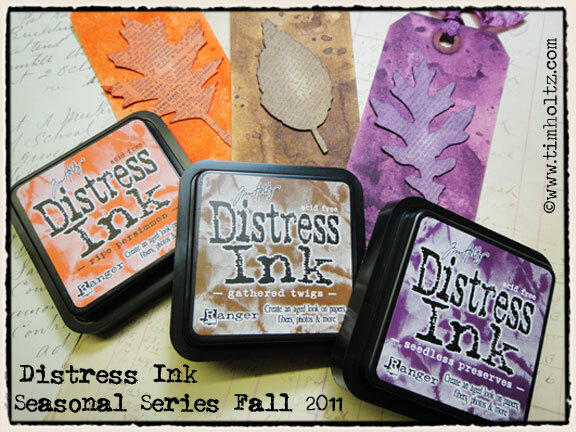 Winners will be announced right here on our blog ... October 4th ...no purchase needed to win . What is World Card Making Day ???? World Card Making Day began in 2006 as National Card Making Day. Founded by Paper Crafts magazine to bring card makers together at the beginning of the busiest card-making season of the year, it was first held on October 7, 2006. The initial celebration involved the Paper Crafts magazine audience only; however, due to the positive response it received and the worldwide popularity of card making, the holiday became known as World Card Making Day from then on. Celebrating its sixth year in 2011, World Card Making Day is celebrated annually on the first Saturday in October. It's a day for the card-making community -- hobbyists, retailers, and manufacturers -- to unite and celebrate the connection and creativity that is the heart of card making. Join us in the fun on October 1, for World Card Making Day 2011! We are kicking it into high gear ... card making for the holiday season ... and we just released some cuties ... Warren and Friends ... it will be hard to just choose one. OK are you ready for your questions ? 1. What is the FULL name of our glue ? 3. When and where is our next convention ? 4.How many colors of You're so fine glitter do we have ? 5. If you could choose one of the NEW Warren and Friends stamps which one would you choose ? "Hint" our Video, Tips and Technique page and product titles contain all of this information ... Don't forget to call or email a friend they just might know the answer or want to play along also ! Holy WOWSERS! A busy day! Cute stamp and a great giveaway! Thanks for the chance to win it! Thanks for the chance to possibly win. 3. Oct. 14-15 in West Palm Beach, Fl. I also liked it and shared it. So glad I saved my answers. Sad isn't it.